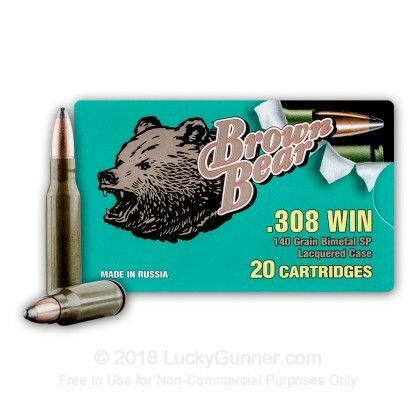 Brown Bear's 308 Winchester ammo is perfect for honing your shooting skills at an affordable price with this rugged and reliable steel cased product. Produced at the Barnaul factory in Russia, this non-reloadable steel cased product is non-corrosive and berdan-primed. Can't beat this deal. My ar10 loves em. Shoots every time. Absolutely love em. 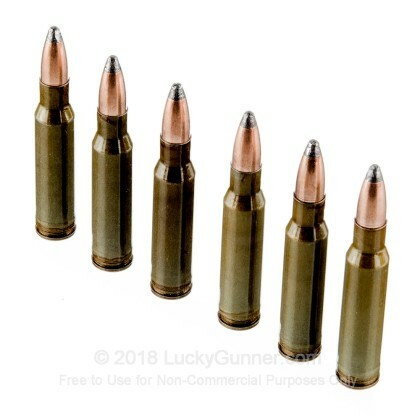 Shot this out of my scar 17s, i shot 500 rounds and the ammo was dirty but did the job for target practice up to 300 meter and was fairly accurate. This is great ammo for other use. I purchased it for m Browning 1919 and it will not feed. Sorry Lucky Gunner it is not good for this application. 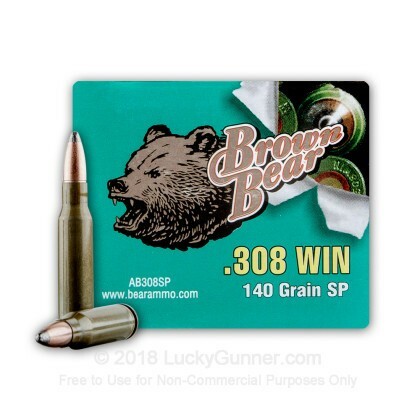 It's hard to go wrong with the .308 Brown Bear. 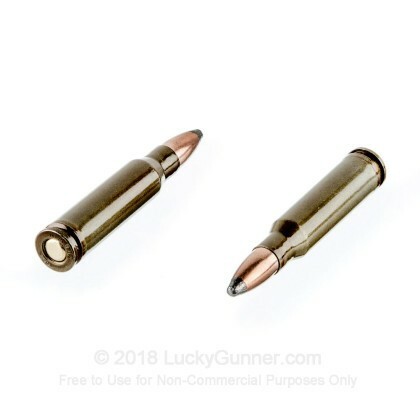 I'm the first to attest to the fact that some firearms function better with a particular brand of ammunition over another (and projectile weight; primers; case coatings; OAL; etc. ), but I have not had any problems with the Brown Bear .308. Thank you LuckyGunner! 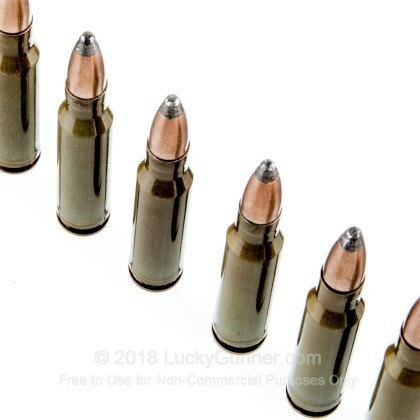 A: Hello Joshua, The Brown Bear ammunition is loaded with a bimetal jacketed bullet which does contain steel and will not pass any magnet tests. 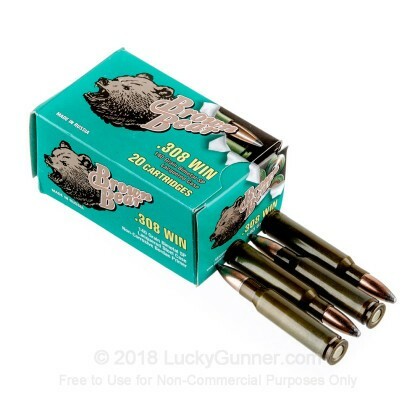 We also have this 308 - 140 gr SP - Brown Bear - 20 Rounds ammo in stock in a smaller quantity.